I just can’t resist a bit of Rubik’s Cube news. 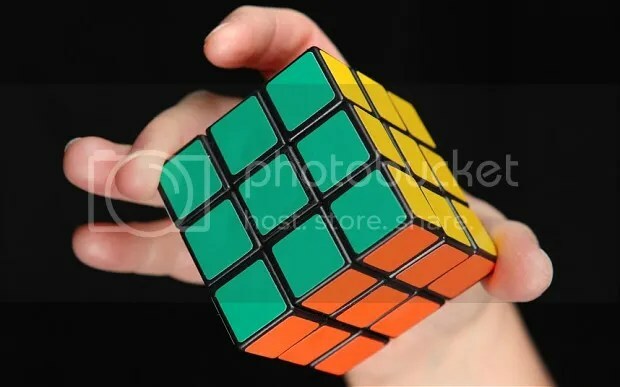 We’ve covered Rubik’s Cubes a lot on this blog. We’ve seen them solved underwater, while being juggled, during a skydive, and one move at a time by strangers on a world tour. And yes, we’ve seen them solved in increasing faster times, both by humans and machines. The human record hovers around the five-second mark, while the machine record stands at .38 seconds, which is brain-meltingly fast. Now there’s a new tool on the market to up your Rubik-solving game like never before. 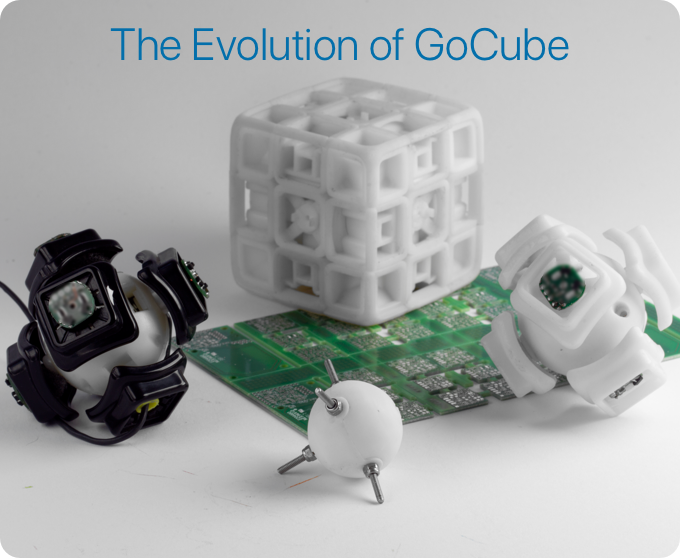 It’s called GoCube, and it’s on Kickstarter right now. 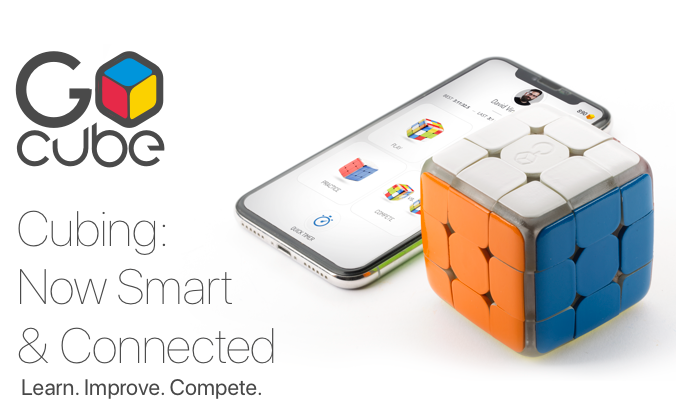 GoCube is a Rubik’s-inspired twisty puzzle that is Bluetooth-enabled in order to interact with a phone or tablet. 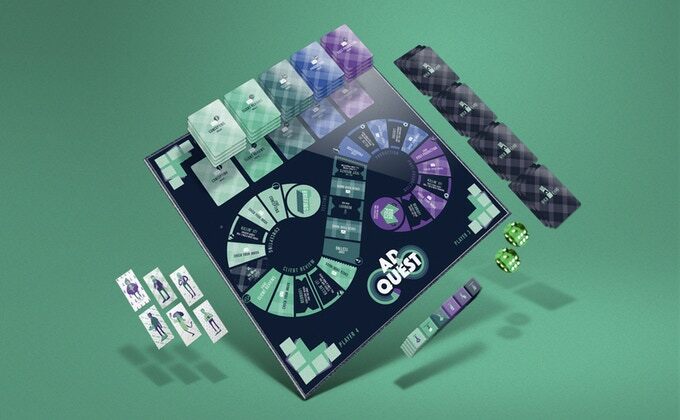 It offers real-time updates on your solving progress — which corresponds to areas of the physical cube that light up — as well as carrying a whole host of other features. 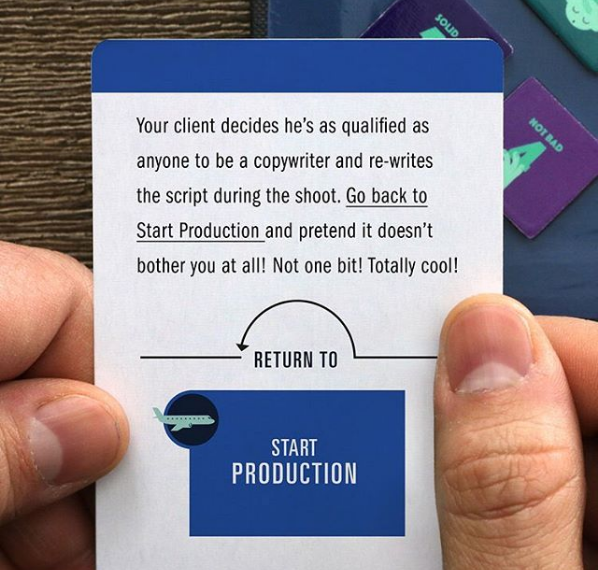 You can use it as a training tool to teach you the tricks of the solving trade, whether you’re just learning how to solve a twisty puzzle or you have aspirations of being a speed-solver. GoCube’s connectivity even allows you to compete in head-to-head solves with other users. 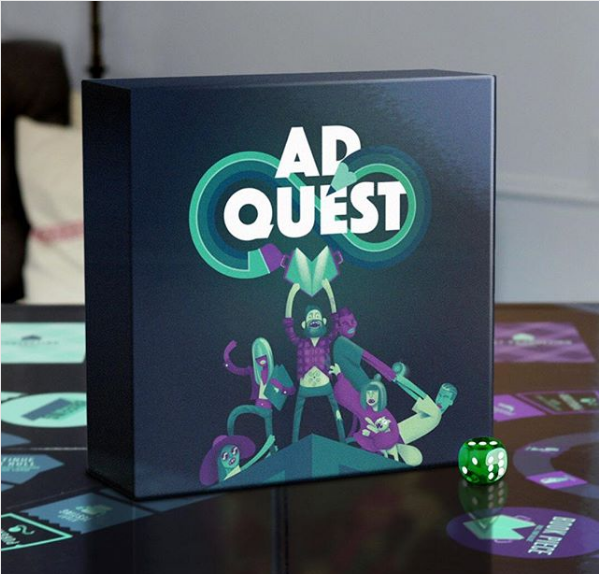 Plus you can use the cube as a controller for mini-games, in dexterity challenges, and more. This seems like an impressive step forward for twisty puzzles. 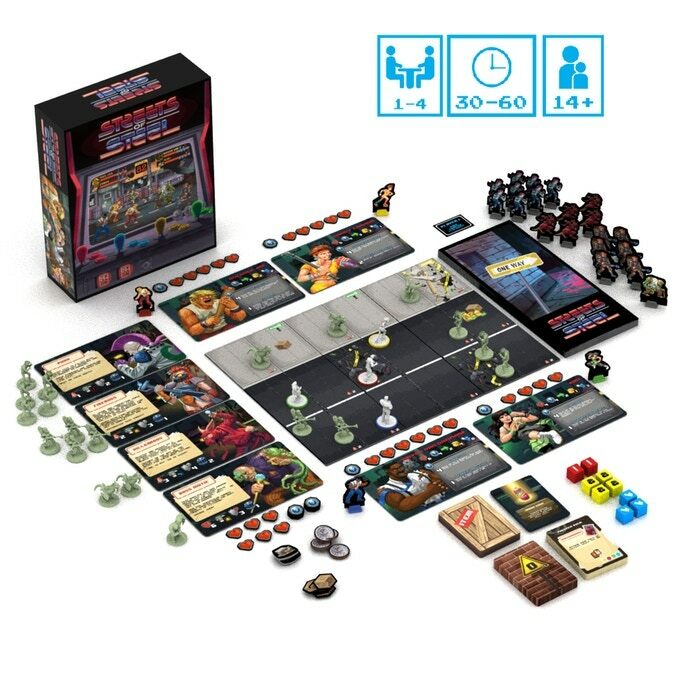 Although the price tag is pretty hefty — the basic Kickstarter package starts at $69 (although the creators claim it will retail for $119) — the campaign has already blown past its initial goal of $25,000. 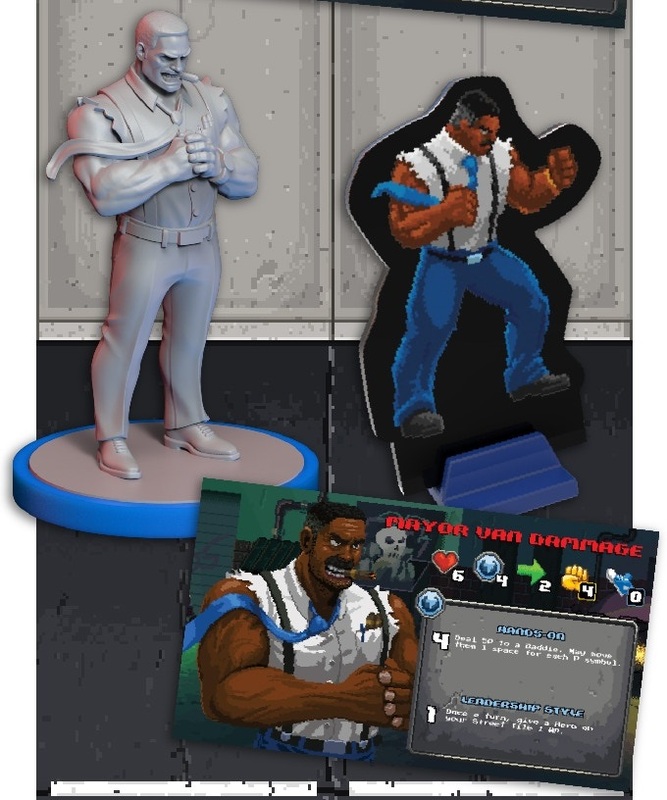 It currently sits at over $400,000 in Kickstarter-backed funds with over a month to go. Puzzles continue to grow and adapt to the modern technological revolution in unexpected and fascinating ways. I can’t wait to see what tech-savvy puzzlers cook up next. 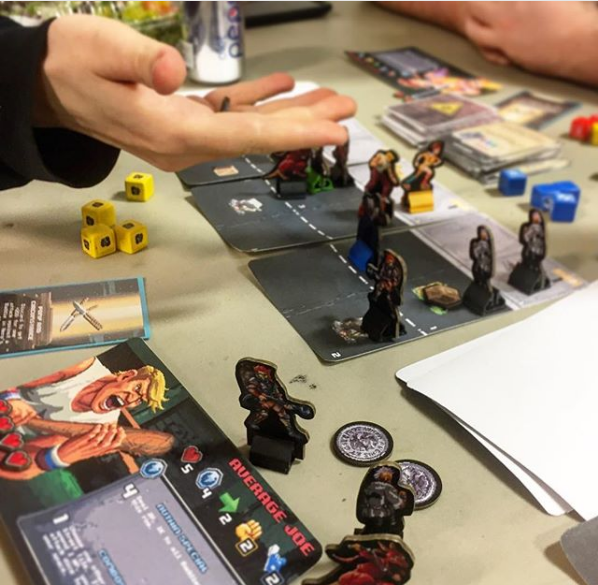 A Video Game Puzzle Hunt Reaps Real-World Rewards! We’ve written about some pretty amazing and elaborate puzzle hunts here in the past. There was the Gravity Falls cipher hunt that led to an actual statue of the show’s villain Bill Cipher in the woods of Reedsport, Oregon. (And a mayoral position for the first person to find him and shake his hand!) There was the puzzle-turned-global-scavenger hunt from Trials Evolution that won’t be completed until 2113 at the base of the Eiffel Tower. And now, a massive crowdsourcing effort has cracked another masterpiece, a puzzle hidden in an expansion pack for the video game Destiny 2. 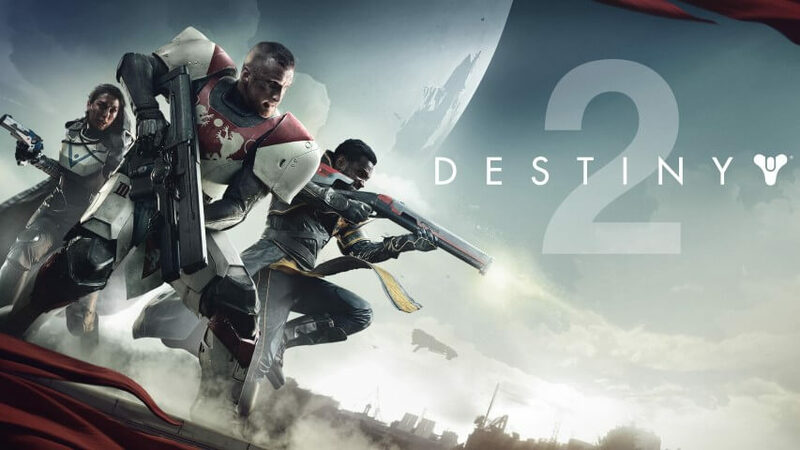 Destiny 2 is an online first-person-shooter loaded with sci-fi trappings and in-depth storytelling where players explore a shared environment while engaging in their own personal plot and adventures. 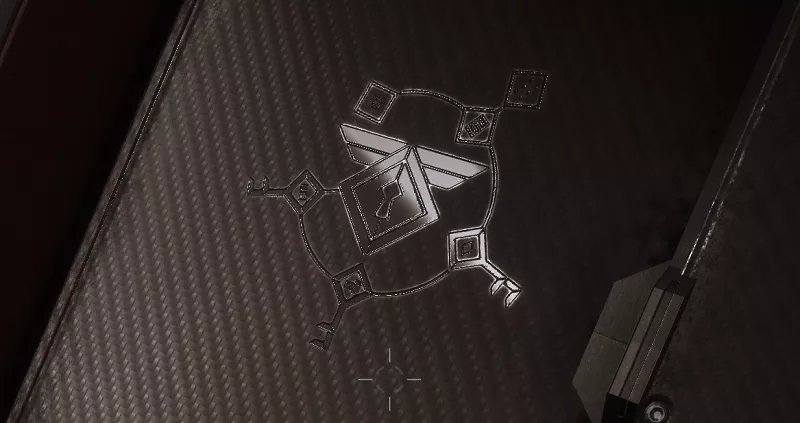 The most recent expansion to the game, Warmind, was released last week, and players noticed an elaborate symbol on a wall in the bunker of Rasputin, a sentient robot. The symbol appeared to be a lock surrounded by keys and curious symbols. 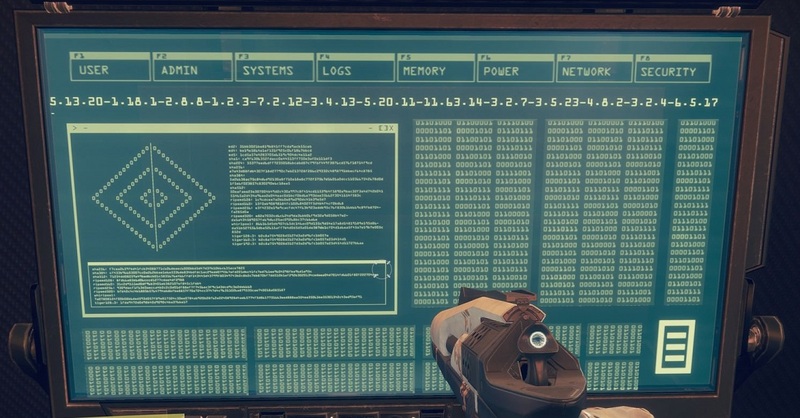 This Kotaku post went live on Friday, three days after the Warmind release, revealing the incredible online effort already in motion to unravel the secrets of the Rasputin puzzle. 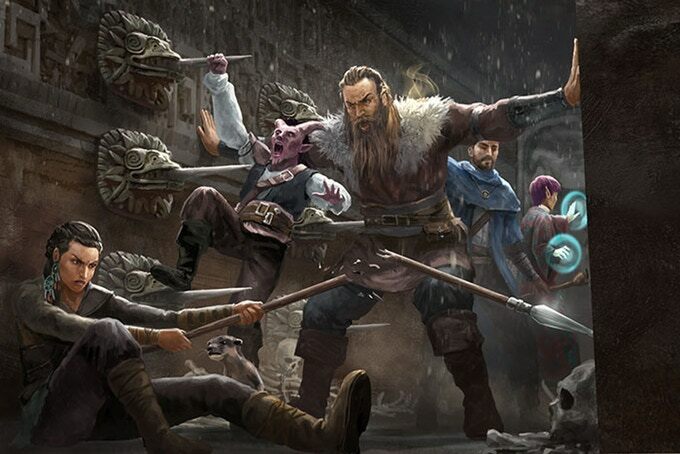 The subreddit r/raidsecrets was ground zero for the puzzle-solving efforts, and players compiled their theories and discoveries there. 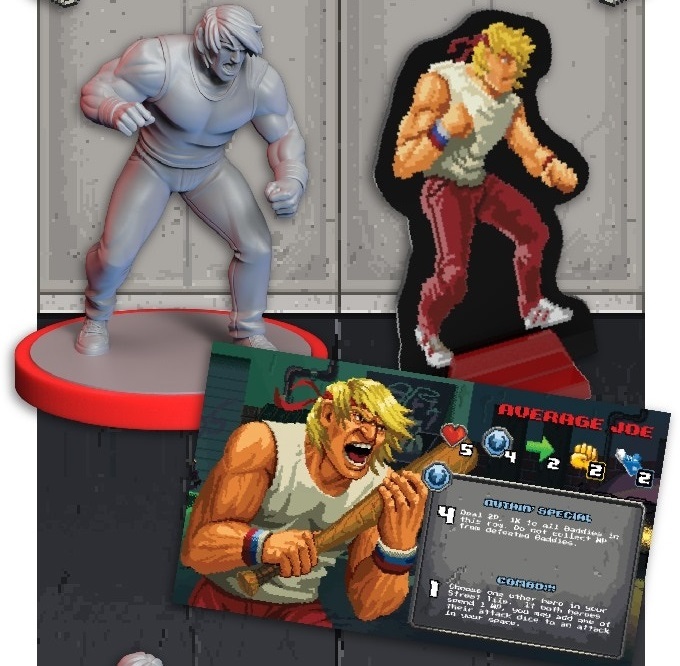 Players quickly determined that each of the keys had a symbol that linked back to other imagery from the game, and by following those breadcrumbs, they had a chance to crack the cipher. 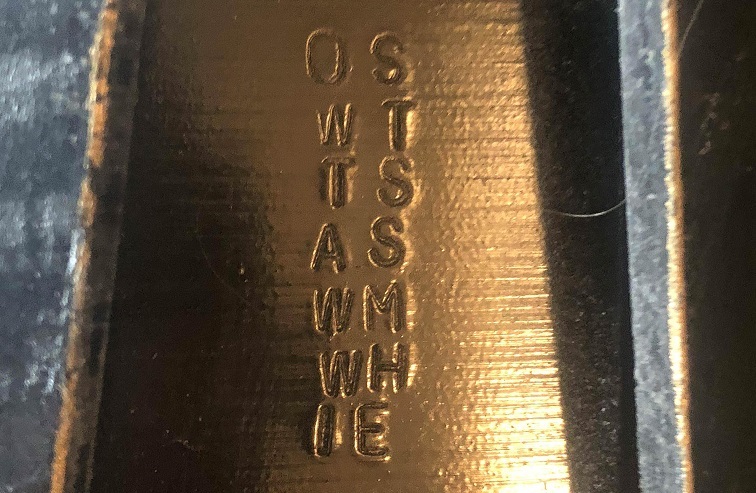 This encrypted message was the heart of the puzzle. But there was more to uncover first. As it turns out, the last three keys in the image represented different words to apply to the ciphertext in order to properly decode it. 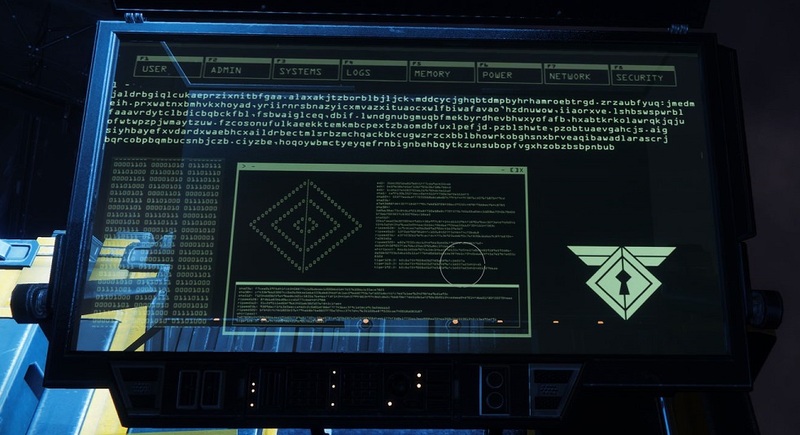 The fifth symbol pointed toward a monitor with some peculiar code on it. It turns out the code was actually Jianpu, an ancient form of Chinese notation for writing music. When translated into actual music, a player identified the piece as an excerpt from Tchaikovsky’s Swan Lake. One intrepid codebreaker then tried to decrypt the ciphertext given the clues everyone had assembled thus far. He reversed the ciphertext, according to the instruction of the first key. He then removed every other A and every other B from the text, then every third C and every third R, according to the instructions of the second key. Then, employing a Vigenere cipher, he used the two key words he had — “enlightenment” and “swan lake” — to begin decrypting the text. He managed to decrypt the entire text, but more incredibly, he also reverse engineered the missing third key word — “mechanized” — while doing so. And what was the final message, after all this? A small treasure trove of prizes awaited the brave soul who trekked out to Sleeping Beauty Mountain on Saturday morning. The centerpiece was a giant spear, a replica of a weapon from the game known as the Valkyrie. There was also a box of gold coins (along with instructions asking the finder to only take one), a set of notes, and a journal for recording visitors. 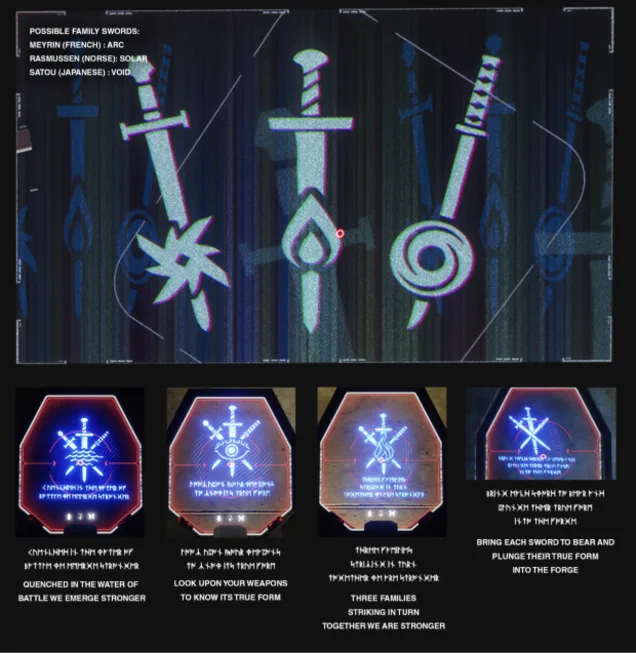 The note, from Warmind design lead Rob Gallerani, encouraged the finder(s) to share photos of this discovery and told them that there are only three spears like that in existence — one at Vicarious Visions, one at Bungie, and this. 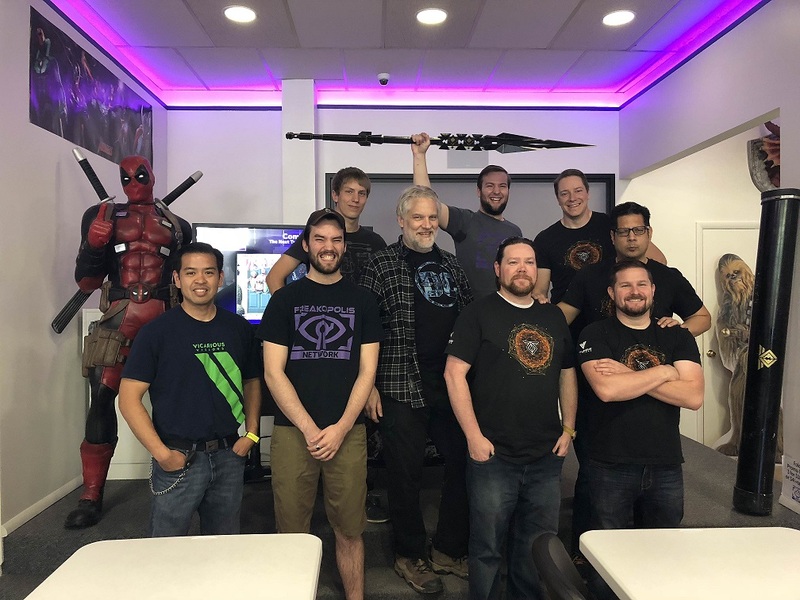 The spear, shown above (alongside the visiting team from Vicarious Visions) now resides at a comic shop called The Freakopolis Geekery. 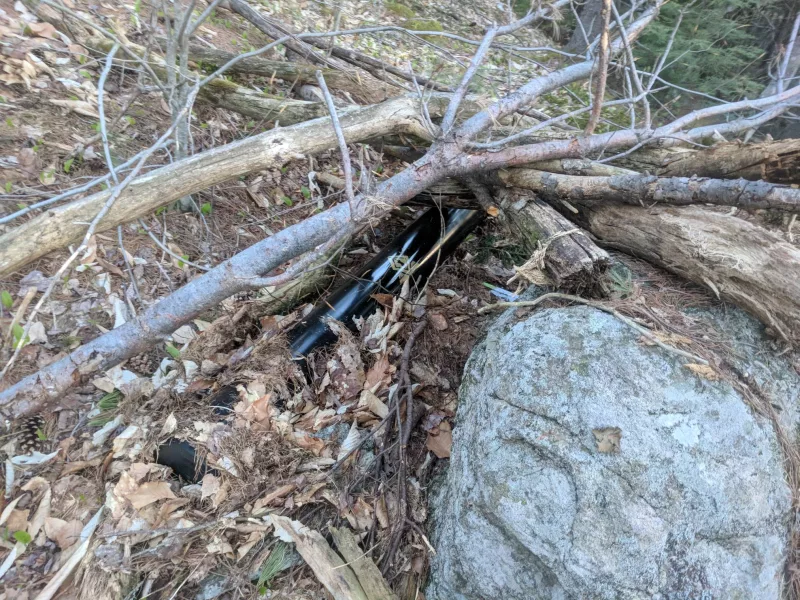 As for the gold coins and the geocache Vicarious Visions had set up for others who make the trip, unfortunately, park rangers removed it because the designers didn’t get a permit. The coins have been returned to Vicarious Visions, who are currently reaching out to all the folks at r/raidsecrets who contributed to the solution of the puzzle, hoping to get them the coins they so richly deserve. And, as if all that wasn’t amazing enough, it turns out… this might not be the end of the adventure. 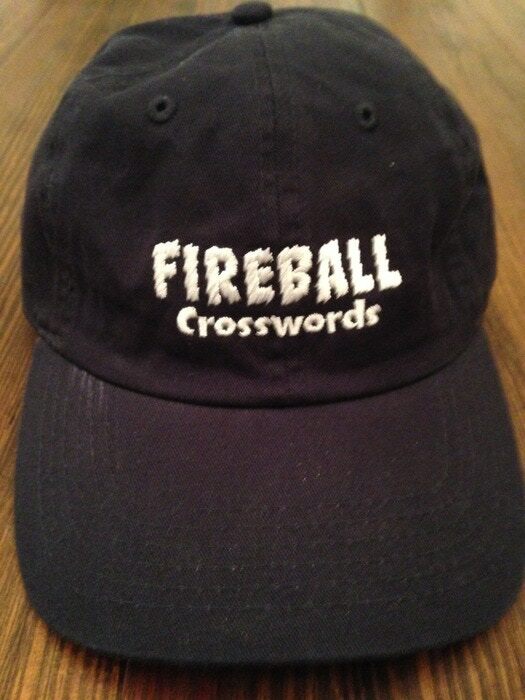 At the moment, no one knows what the letters mean. But if I had to wager, I’d say the master puzzle solvers at r/raidsecrets should keep digging. Who knows what they’ll find next?